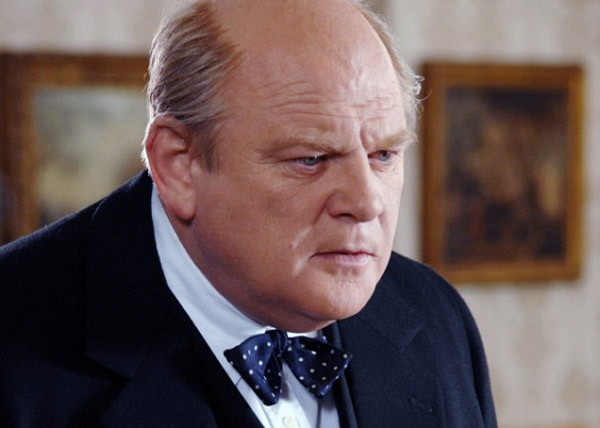 Drama sequel to the Emmy award-winning The Gathering Storm, charting Winston Churchill’s rise to power as prime minister, his dogged determination to lead the country to victory in World War II, and his devastating loss of power in the 1945 general election. 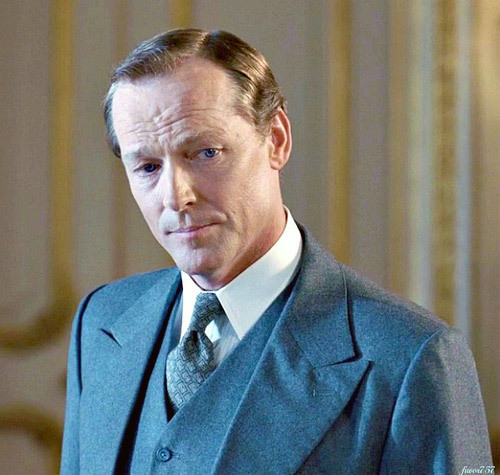 The film offers a fascinating portrait of this inspiring yet flawed man. 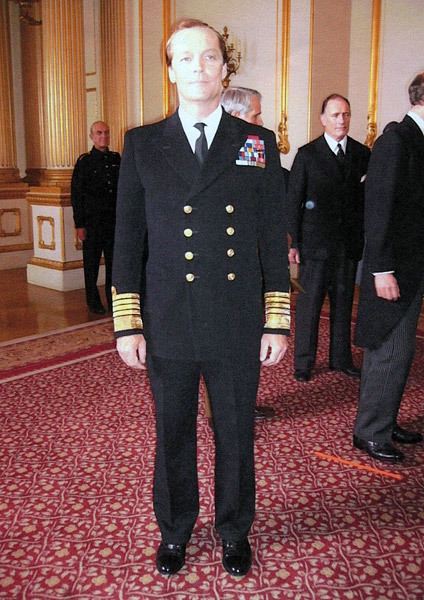 His defiance, headstrong stubbornness and blinkered single-mindedness were the traits that made him a great wartime leader. 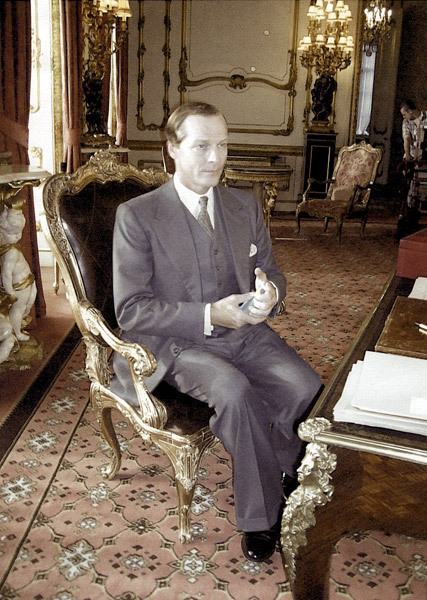 The same traits meant he lost touch with the British people, resulting in him being ousted from Government within weeks of the World War II victory celebrations. 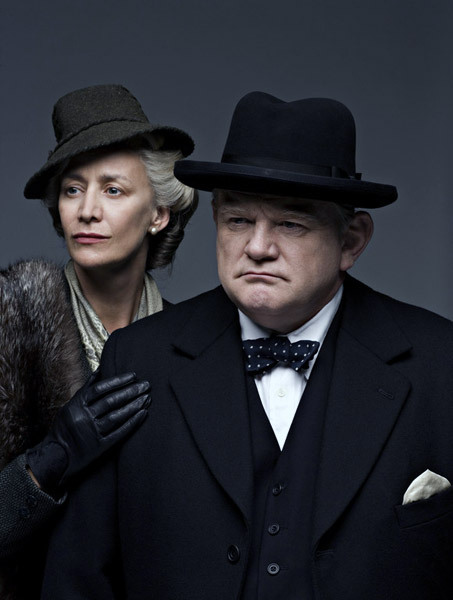 A feature length Emmy award winning portrayal of Churchill’s wartime career. Gripping and gleamingly well produced. So finely acted and compelling that it’s brevity is easy to excuse. 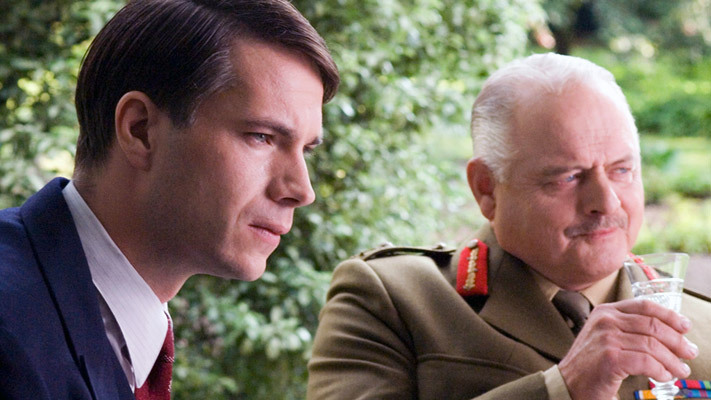 Into The Storm is a handsome and factually accurate drama which impeccably avoids the risk of handing over Churchill to either the British or the American far right. 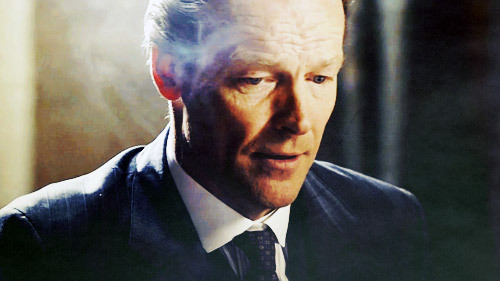 Please pass on my appreciation to Iain Glen as I was very moved by his performance in INTO THE STORM. 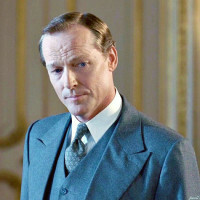 I felt he portrayed my grandfather wonderfully and with great sympathy. 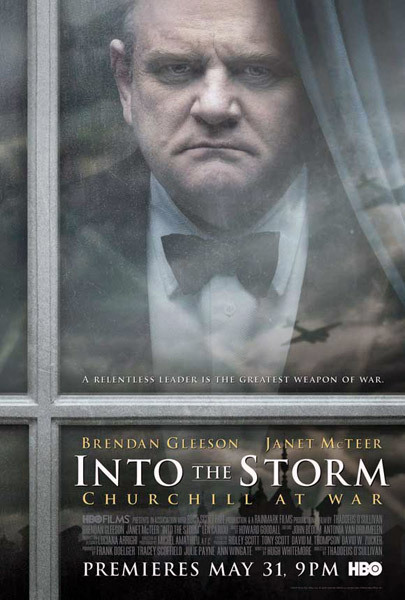 It’s difficult to imagine a braver or more ambitious project than “Into the Storm,” Gleeson’s Churchill radiates from the eyes, which in private moments shine darkly with sorrow, doubt and occasionally fear… Gleeson finds his match in Janet McTeer’s Clementine.